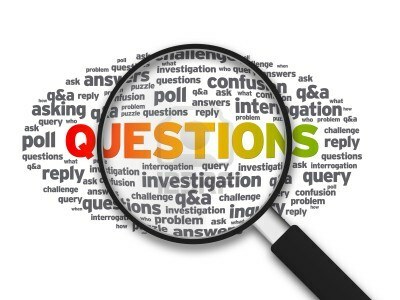 FAQ: Post Event Considerations - ShowValue, Inc. Deciding on which route to take for your event evaluation, the most important thing to consider is what you expect AFTER the event. Isn’t a Post-Event Web Survey Better Than an On-Site Surveys? While the trend these days is to send out a link for a online survey days after an event closes, you should stop to consider if this method of evaluation is garnering the data you really want to know. Thorough information about what attendees found successful, what areas needed improvement, which speakers provided a good experience, and which sessions or break-outs your attendees found most valuable are areas you should get feedback on in order to make decisions when planning your next event. Which is the better way to go, an on-site, real-time survey or a post-event online survey? On-site measurement captures the immediate reaction of the attendee rather than the “considered” opinion of a post event survey. When responding to a post event survey, people often remember the good and minimize the less than good (human nature) which produces misleading results. It is often difficult to distinguish between sessions when responding to a post event survey taken days (or weeks) after the event even if we can remember which sessions were attended. The alternative is to track which sessions the person attended and provide a survey for each session. The on-site approach avoids the necessity of tracking who attended each session. When rating multiple sessions post event, a ranking phenomenon occurs. That is, we rank sessions against one another rather than rate a particular session. While this too is valuable, it is another dimension of event measurement that should be part of an overall measurement strategy. On-site evaluation forms are anonymous, thereby capturing more honest reactions. Attendees always suspect that on-line evaluations can be tracked back to the person (and they are often right) even when the survey says it is anonymous. We can help you figure out what is the best method for you and your stakeholders. Call us today at (877) 474-6982 to chat or send us a message.